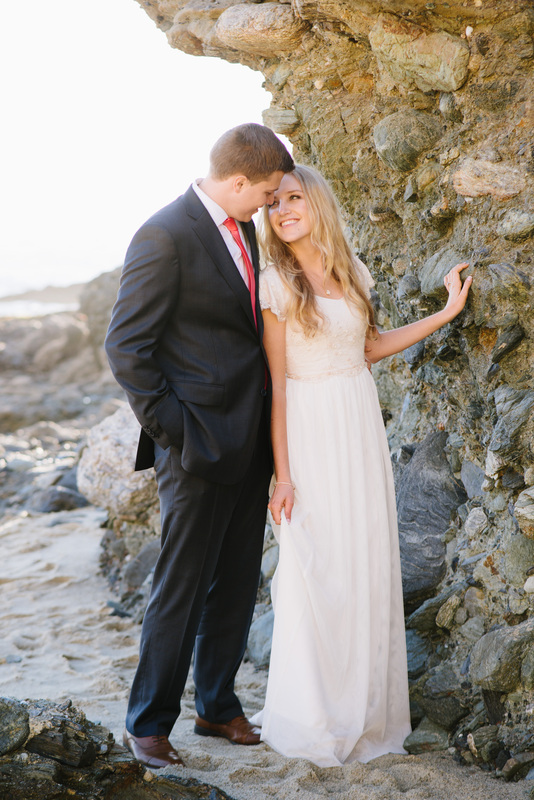 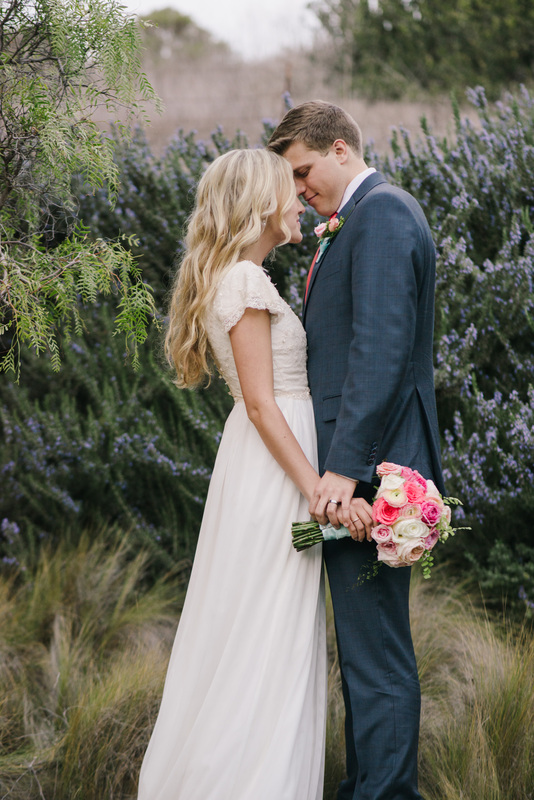 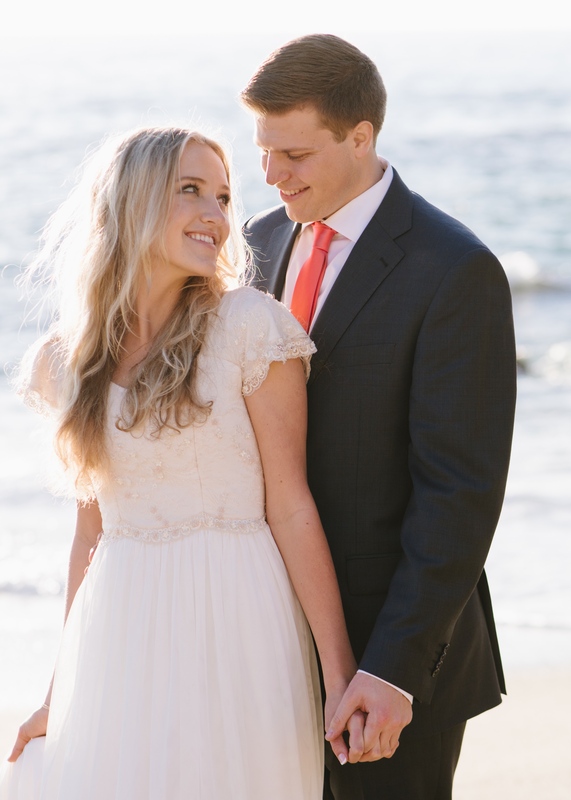 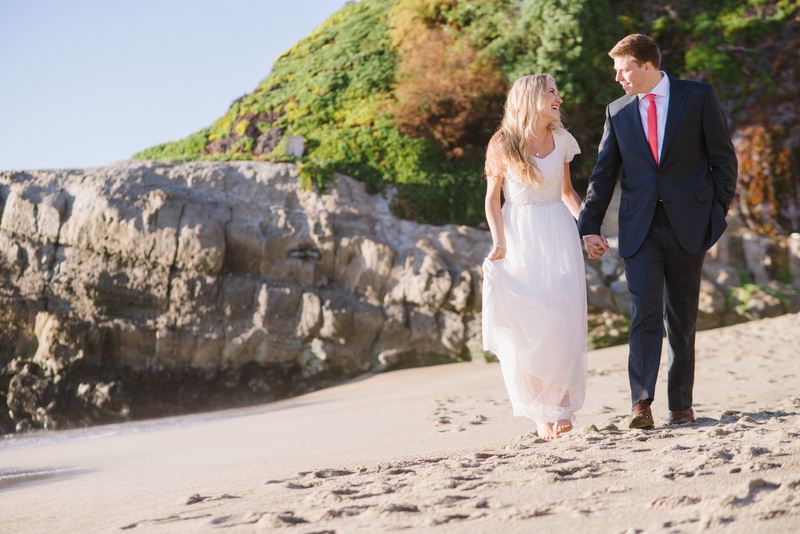 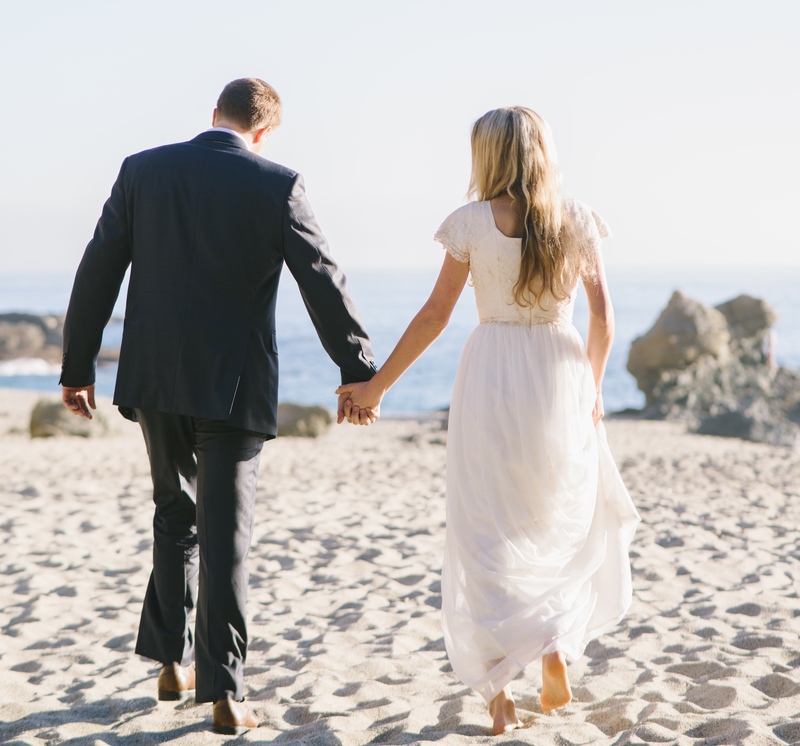 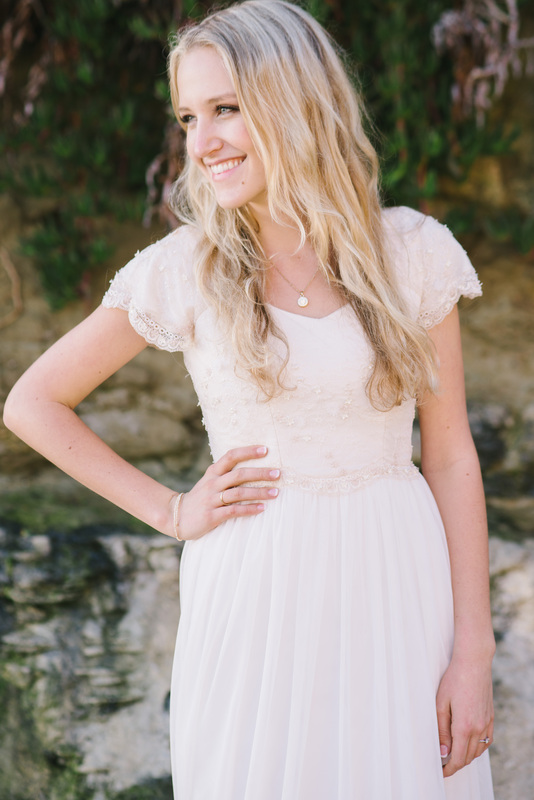 Illume Bride Megan is the definition of effortless beauty in our Sally gown. 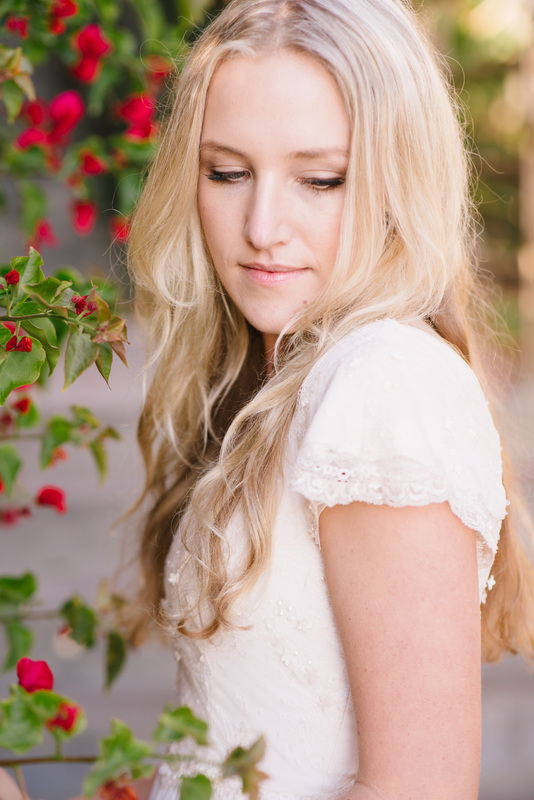 Layers of English net drape below a structured lace bodice. 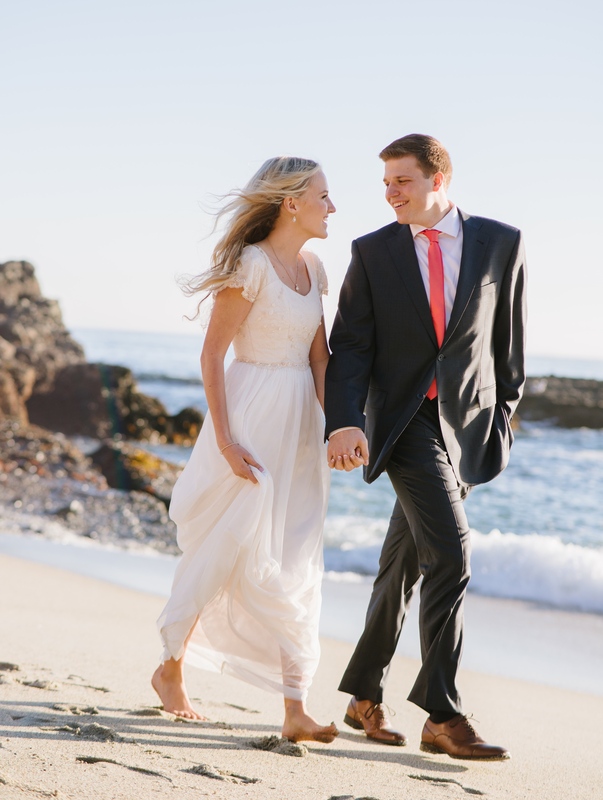 Its sweetheart neckline and fluttery sleeves add a charming feminine touch; this gown is perfect for an outdoor wedding on the beach or in a garden. 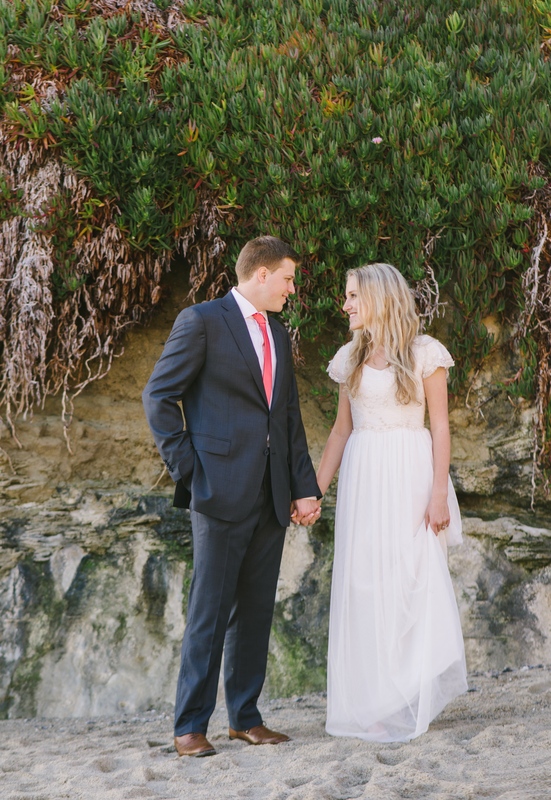 Thanks to Jessica Kettle Photography for capturing such stunning shots of our gown.